I'm Talking To You, Canada!! Joy Wed Blog has IT ... Introducing the It List! I am not going to lie ... I am fully cross-eyed while writing this post ... it's been a crazy week so far ... BUT, I got to spend this craziness with one of my favorite people: Stacey, editor of the new and amazing Canada focused wedding blog Joy Wed!! She and I have been going back and forth about her It List and the design process has been so fun!! I'm so happy to announce that it launched today!! It's super purdy, too :) I had the best time designing this for Stacey and all her It List members!! Stacey's It List is a directory with the best wedding vendors in Canada ... it's filled with wedding eye-candy ... pinnables for every bride!! 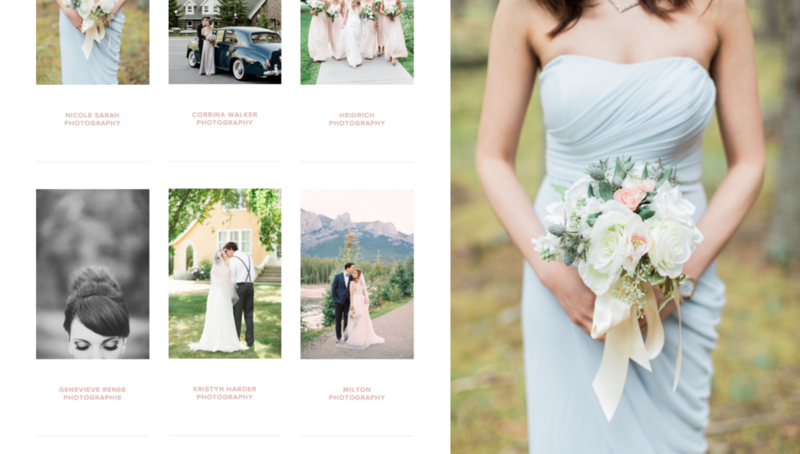 When I was still running Style Unveiled I was always surprised that there wasn't a chic wedding blog that was Canada focused ... Stacey has filled a gap that is soooo necessary!! I'm excited to watch it blow up!! If you are a Canada wedding professional you've got to get IT!! Get in her IT LIST!! A few screenshots below! Congrats, Stacey!! 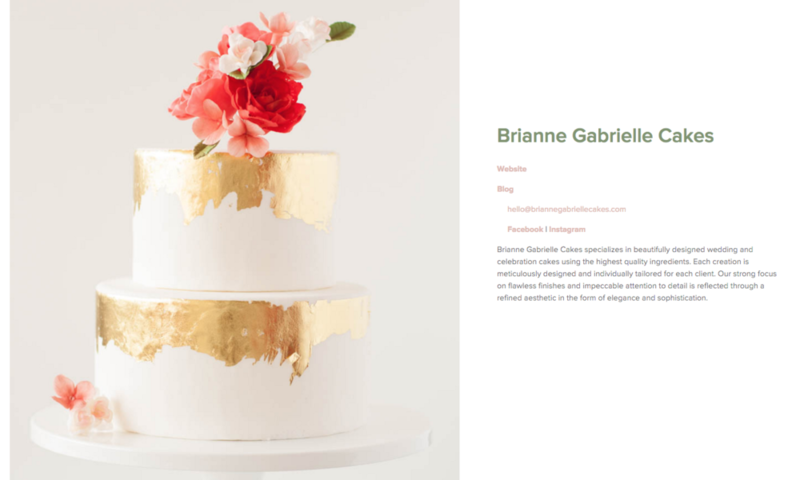 Your It List members are sooooooo lucky to be a part of this fabulousness you are creating for Canada brides and grooms!! Pantone Color(s!!) of the Year for 2016 ... Time to Create a Wedding(??) Styled Shoot! Have A Strategy When You Advertise!! Here Are Some Great Tips About Online Advertising!